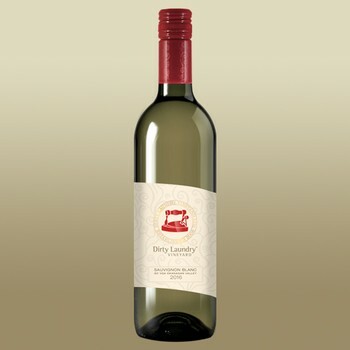 Bright & lively, this is a fantastic example of a BC style Sauvignon Blanc. Tropical notes of guava, passion fruit, & starfruit will dance across your palate. 100% Sauvignon Blanc sourced from 2 different Summerland vineyards, each adding their own unique qualities. Fresh oysters, seafood pasta or a green salad with tangy vinaigrette.